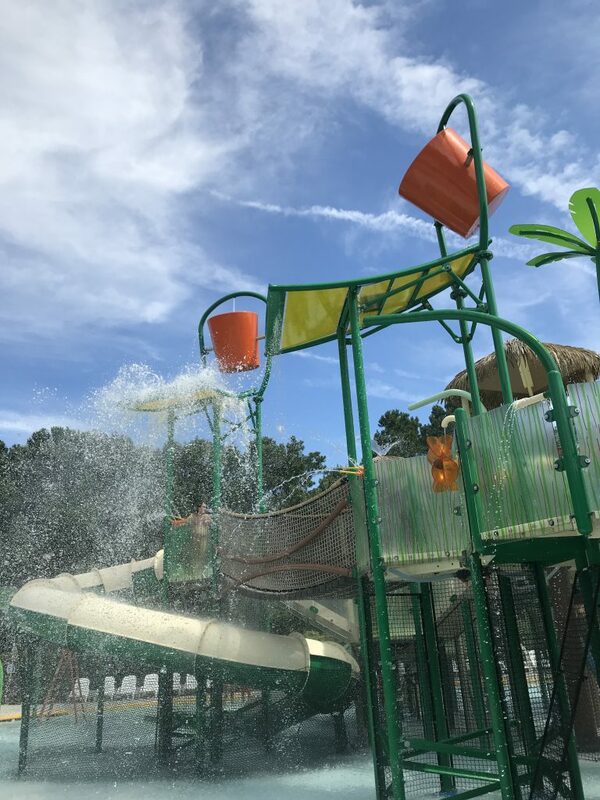 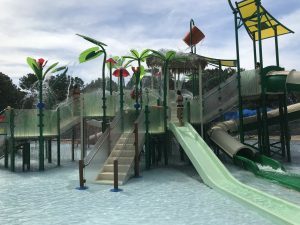 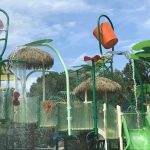 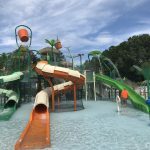 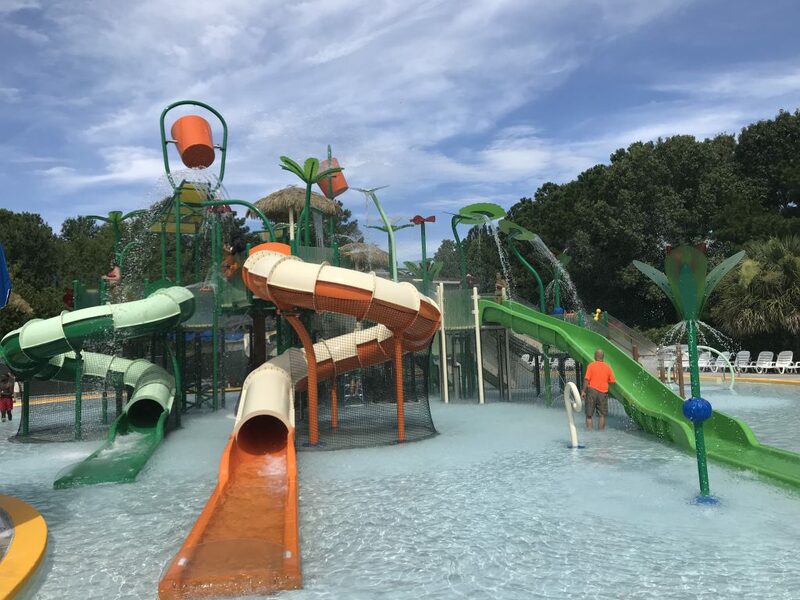 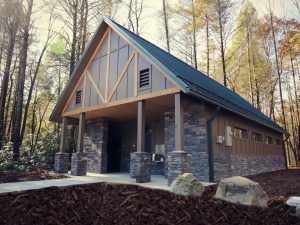 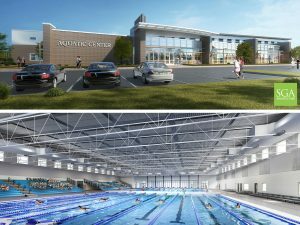 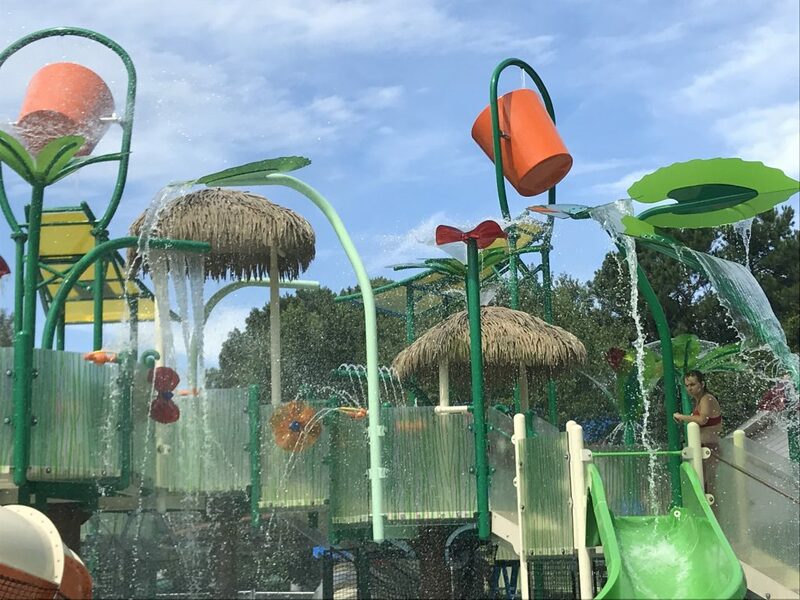 This is the addition of new multi-level waterplay structure, manufactured by Vortex Aquatic Structures International, to the existing waterpark. 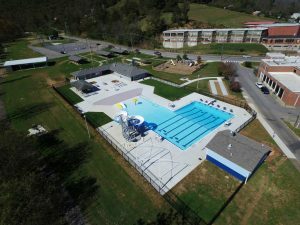 The pool was modified as needed for the structure installation including removal of reinforced concrete pool floor, removal of the existing structure’s reinforced concrete foundations, removal and modification of existing filtration piping, removal and modification of existing play structure supply piping, removal and/or modifications and/or replacement of existing ride supply turbine pumps, removal and replacement of all pool plaster and tile finishes. 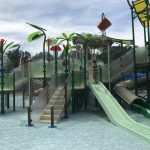 The play structure is supported by a combination of thickened reinforced concrete pool floor slab and underground reinforced concrete foundations. 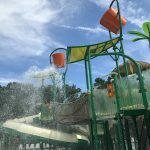 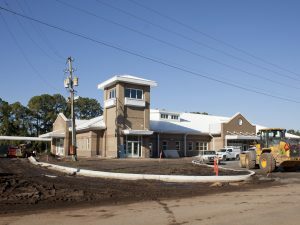 The feature addition also includes several ground mounted water spray features.